Another Street Fighter EX character joins the fray. Arika has released a new teaser trailer for its “Mysterious Fighting Game,” which was announced at Evolution 2017, revealing Allen Snider from Street Fighter EX as playable fighter. 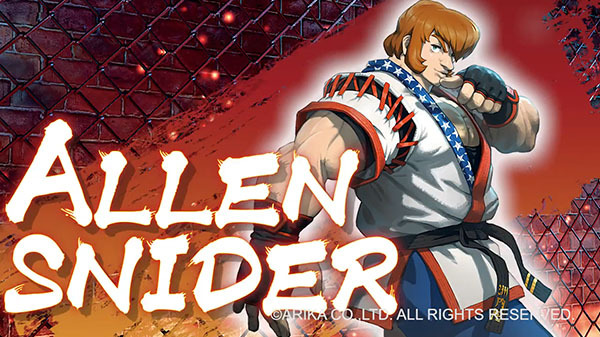 Allen Snider joins the previously announced playable characters Kairi, Shirase, Garuda, Skullomania, and Darun Mister.